Please upgrade your membership to access this feature. Click here to upgrade now. Where the secret is in the sweeps! Agree to Secret Site Policies * By joining or renewing you agree to our policies (read our full policies here). The content provided to members is not to be shared with other sweepstakes sites, groups, clubs, or sweeper friends. Member who copy are in violation of our policies and risk having their account removed. Note about Payments: We use PayPal to process payments. You do not need a PayPal account to pay. 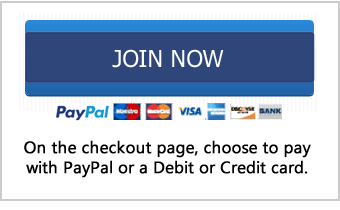 Click the button below and then click the Pay with Debit or Credit card button on the PayPal website to pay with a debit or credit card. Copyright © 2019 · Sweeties Brand, Inc.